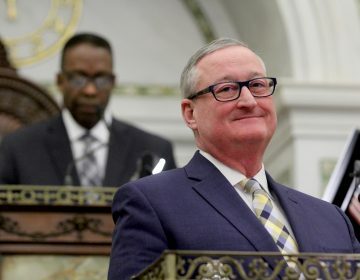 Philadelphia Mayor Jim Kenney holds a commanding lead in fundraising over his two rivals the Democratic primary race, according to campaign finance reports filed Tuesday. But the city may be headed toward another municipal election in which independent, outside groups spend more to influence votes than the top candidates do directly. Kenney has $655,000 on hand April 1st, the reports show, more than six times the cash available to his rivals, state Sen. Anthony Williams and former City Controller Alan Butkovitz (see chart below). But union-backed Super PAC’s supporting Kenney and a national trade association for the beverage industry opposing him may well be the big players before Election Day. 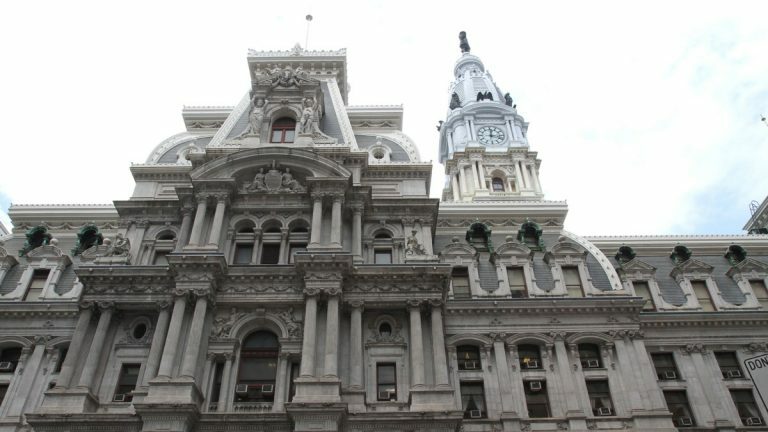 Campaign finance reports show that a pro-Kenney super PAC, Philly 2019, raised $245,000 in six large contributions from building trades unions, spending $145,000 on TV advertising and $28,500 on polling. Meanwhile the American Beverage Association has spent $408,000 on ads attacking Kenney and his sweetened beverage tax. And Building a Better Pennsylvania Fund, a super PAC that was Kenney’s largest financial supporter in his 2015 race appears to be springing to life. The PAC filed a report showing it received a $200,000 contribution from the International Brotherhood of Electrical Workers Local 98, whose business manager John Dougherty is under federal indictment. That contribution was made two weeks before a federal grand jury charged Dougherty and seven others with conspiracy, embezzlement, wire fraud and other offenses. Dougherty and the others have all pleaded not guilty and say they’ll prove their innocence at trial. Building a Better Pa. hasn’t done any advertising according to its report, but in January it made a $44,000 payment to Global Strategy Group, LLP, the same Manhattan-based polling firm that got a $28,500 payment from Philly 2019, the other Super PAC funded by the building trades. Building a Better Pa. showed $187,000 on hand. 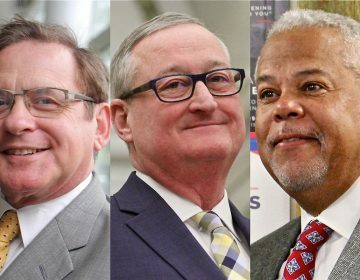 Kenney’s campaign spent $497,000 in the filing period, from January 1st to April 1st, while his rivals spent far less. Butkovitz said he spent $78,942 and had $50,972 on hand as of April 1st. 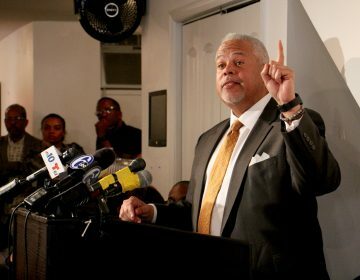 Williams’ report shows he spent $24,000 and had $49,000 on hand. While city law imposes limits on the size of campaign contributions to candidates, both the union-funded super PAC’s and the American Beverage Association are permitted to accept unlimited contributions and spend unlimited amounts to support or oppose candidates — as long as they don’t coordinate with candidates they favor. In both the 2015 Democratic mayoral primary and the 2017 Democratic primary for District Attorney, independent groups spent more money to affect the outcome than any candidate in either race. In the crowded Democratic City Council at-large race, five candidates had more than $100,000 on hand as of April 1st – incumbents Helen Gym, Allan Domb and Derek Green, and challengers Eryn Santamoor and Justin DiBerardinis. Gym’s report showed a whopping $410,000 on hand, by far the biggest war chest as of April 1st. Domb led the pack in fundraising this year, bringing in $570,000 since January 1st, $215,000 of that from Domb himself. Domb spent $666,000 during the filing period, much of it on TV advertising, leaving him with $176,000 on hand. Domb is a wealthy real estate investor. In the Republican Council-at-large field, challenger Dan Tinney has $120,000 on hand. Incumbent David Oh leads the GOP pack with a $143,000 war chest. In the 13-candidate Democratic field for city commissioner, challenger Kahlil Williams leads in cash on hand with $170,000. Incumbent Lisa Deeley has $104,000 in the bank. 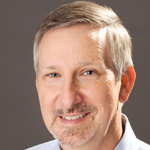 It’s important to remember that fundraising is only one measure of a campaign’s viability. Campaign filings were due Tuesday for all municipal races. The reports for several candidates did not appear on the city’s campaign finance website Tuesday night. It’s unclear whether those reports weren’t filed or filed late, of whether the city was unable to post all the filed reports. The chart below shows the amounts raised and spent and the cash on hand for candidates for mayor, City Council, city commissioner, and sheriff whose filings were available Tuesday evening. The chart includes only candidates that have opponents in the May primary election, so certain offices, including some district council seats, are not shown. The figures for the candidates represent fundraising and spending between Jan. 1 and April 1, the period covered by the current reports. Some candidates raised substantial sums before then.